We Are Proud to Announce That We Will Be Supporting This Latest Addition to the Magellan GPS Line With Our Maps and Service. We Offer Repair Service in North America, South America, Europe and many other countries just send us an email if you have a question. YES, We have a supply of the TRANSFLECTIVE WQVGA TOUCHSCREEN Displays for the Explorist 510 - 610 - 710 and PRO 10 units. We also have a supply for the QVGA displays for the GC and Explorist PRO 10. Please Email Us for Pricing. 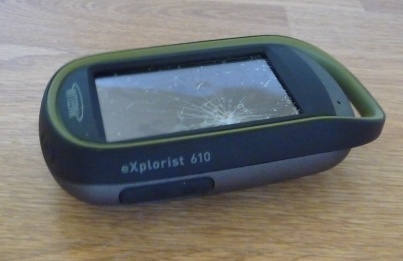 NOT ALL EXPLORIST 510 - 610 AND 710 UNITS ARE THE SAME. WE HAVE THE WQVGA LCD SCREENS FOR UNITS WITH THE FOLLOWING SERIAL NUMBERS. WE PRESENTLY ONLY HAVE SCREENS FOR THE UNITS WITH A "0" THROUGH "4" IN THE FIFTH DIGIT OF THE SERIAL NUMBER. 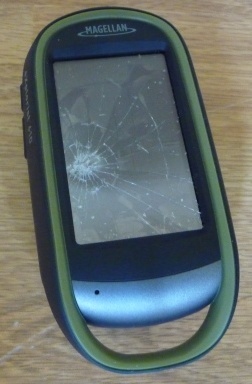 IF YOU HAVE A "5" OR "6" IN THE FIFTH DIGIT PLEASE INQUIRY FOR AVAILABILITY OF THIS REPLACEMENT. IF YOU WISH INSURANCE PLEASE LET US KNOW AND WE WILL ADD IT TO THE PRICE. 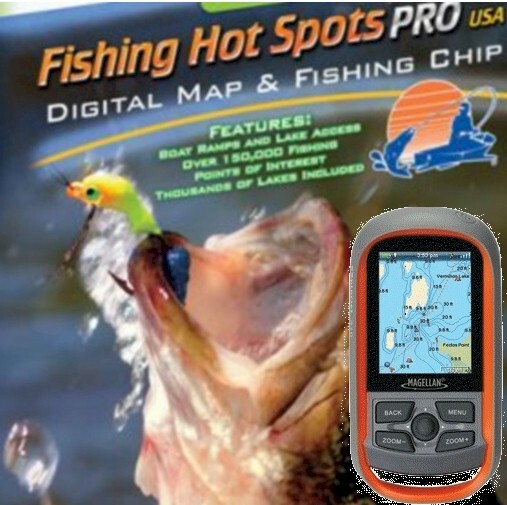 ALSO ASK ABOUT OUR SPECIAL ORDER USA HUNTING AND FISHING TOPO MAPS FOR THESE UNITS. 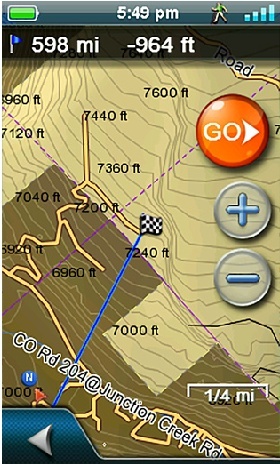 Want Us to ADD to Your GPS to a Complete Set of North American (USA and Canada) Maps (COMPLETE SUMMIT AND CITY TURN BY TURN MAPS) with a 4GB MicroSDHC card? The Cost is Just $100.00. Want Us to ADD to Your GPS to a Complete Set of Europe (COMPLETE SUMMIT AND CITY CAR NAVIGATION TURN BY TURN MAPS) with a 4GB MicroSDHC card? The Cost is Just $100.00. 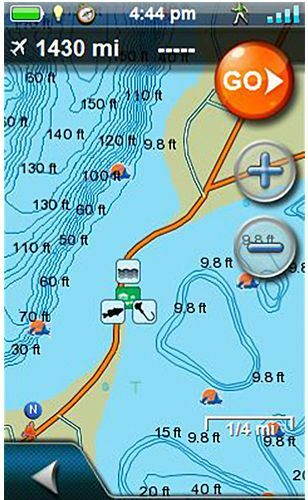 Want Us to ADD to Your GPS to a Complete Set of Australia/New Zealand Maps (COMPLETE SUMMIT AND CITY CAR NAVIGATIONTURN BY TURN MAPS) with a 4GB MicroSDHC card? The Cost is Just $140.00. Shipping - All shipments are returned by USPS Priority Mail. Note: IF YOU WISH INSURANCE PLEASE LET US KNOW AND WE WILL ADD IT TO THE PRICE.